We are pleased to announce that the winner of the Malaysian Heart Rhythm Society (MHRS) logo contest is Ms STHUWAIBAH ASLAMIAH AHMAD NAJDI from Hospital Serdang. After receiving many creative entries we have selected Ms Sthuwaibah's logo to be the symbol of our new name and transformation. We would like to thank everyone who have sent in their submission for taking part in this competition. 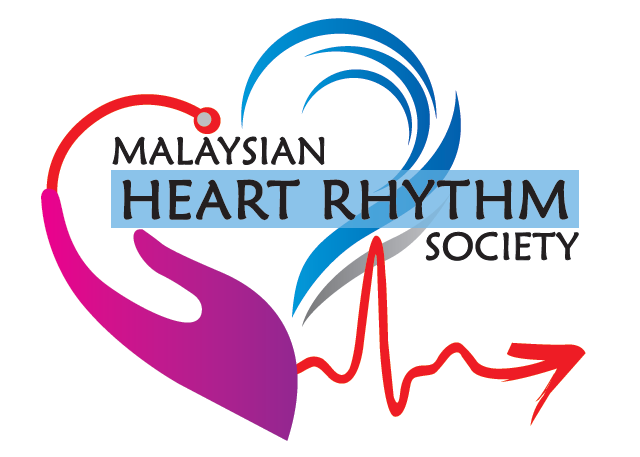 Please join the Malaysian Heart Rhythm Society (MHRS) in congratulating Ms Sthuwaibah on her winning logo design!